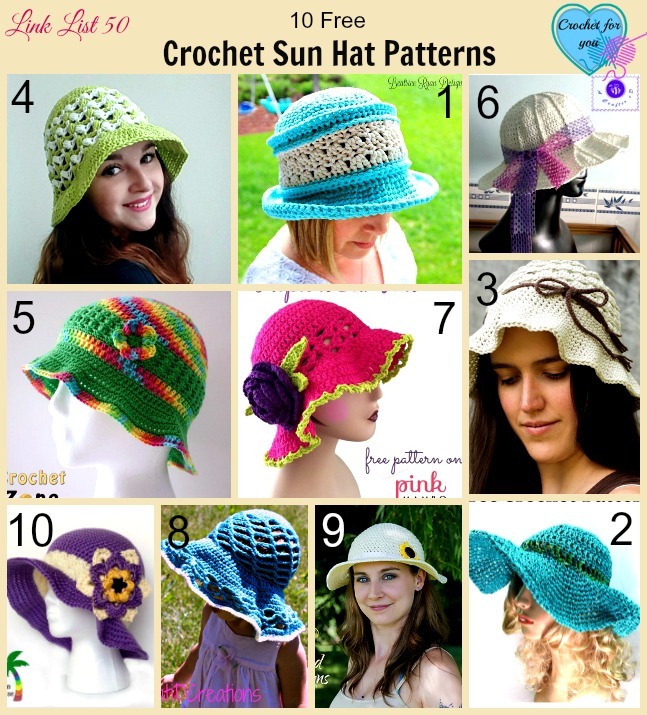 10 Free Crochet Sun Hat Patterns. Summer time is fun with outdoor activities for all family members. Buut… you have to avoid sun’s ray and protect your skin during outdoors. 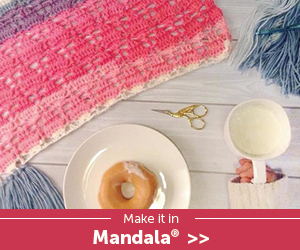 And also as crocheters, sun hats are one of our favorite summer time crochet project we like to crochet…. I think. 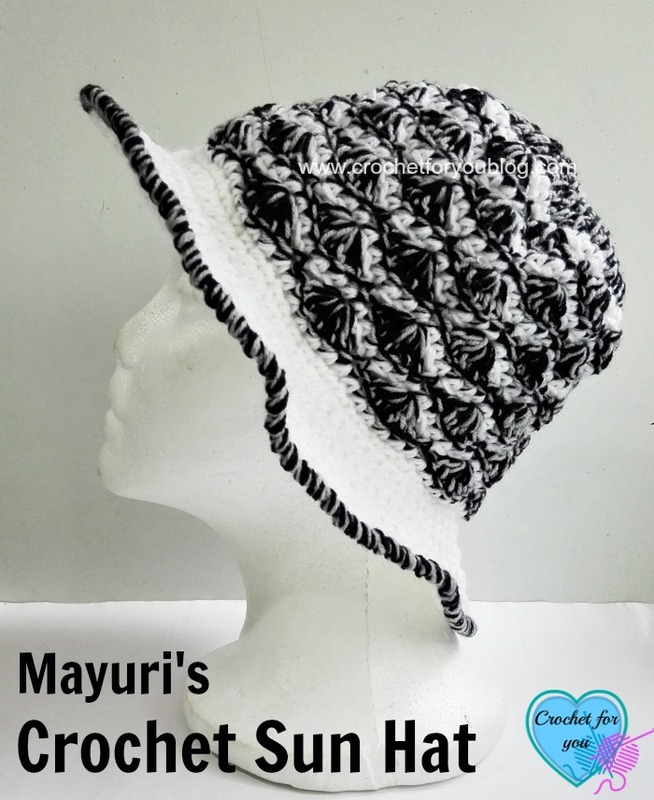 These 10 free crochet hat patterns are the best and this is a perfect time to start crocheting and wear them…..
Don’t forget to check out this Crochet Sun Hat pattern while you are enjoying this link list! 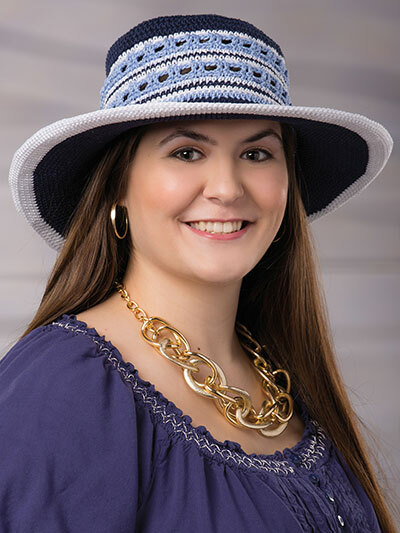 Easy to make, this Southern style hat is made using 1 skein each of #814 navy, #801 white and #865 blue orchid, Omega Sinfonia #3 DK-weight yarn and a size E/4/3.5mm crochet hook. Size: 22″ circumference x 7 1/2″H. Brim is 3 1/2″. Thanks for sharing my Sunflower Sun hat! 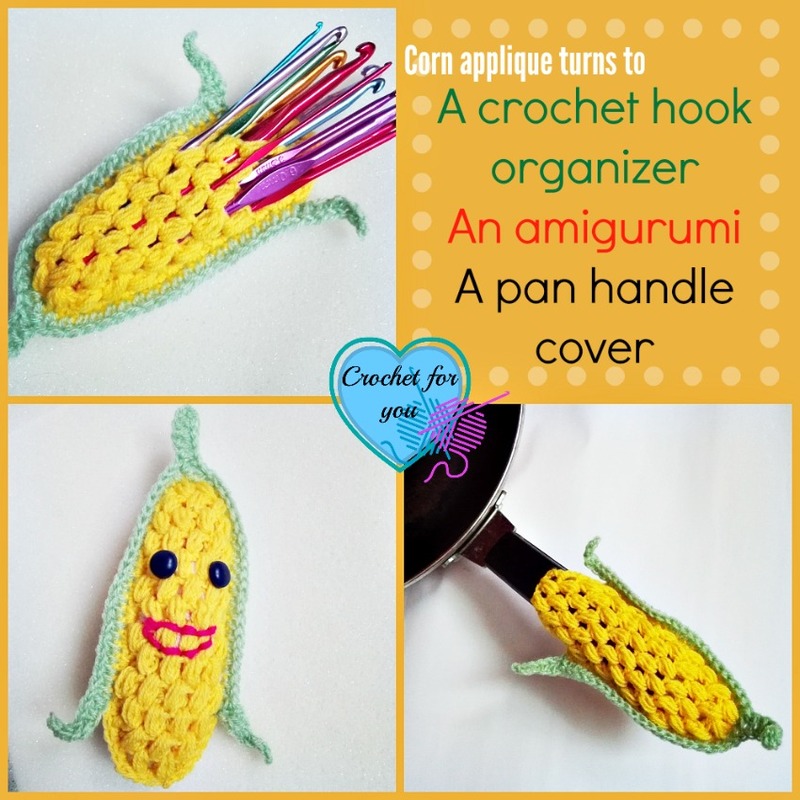 And is a free pattern. 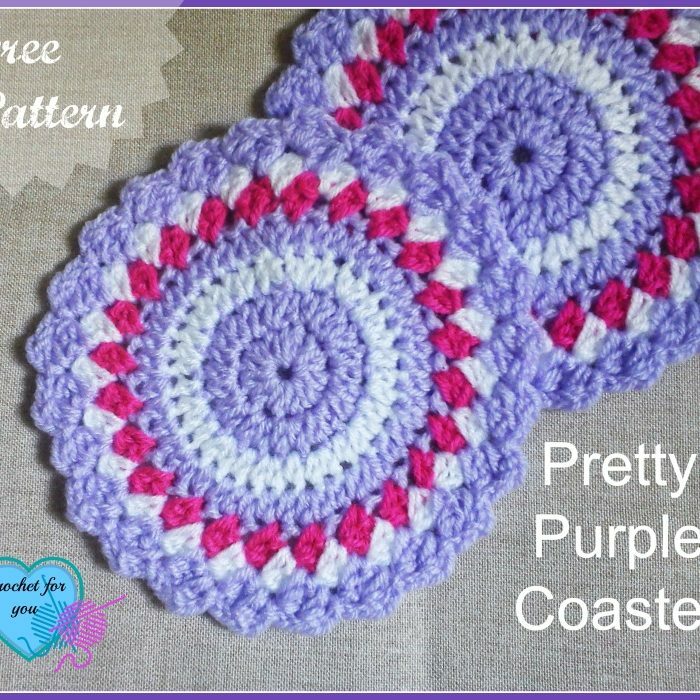 How can you even ask 20 cent for this free pattern? 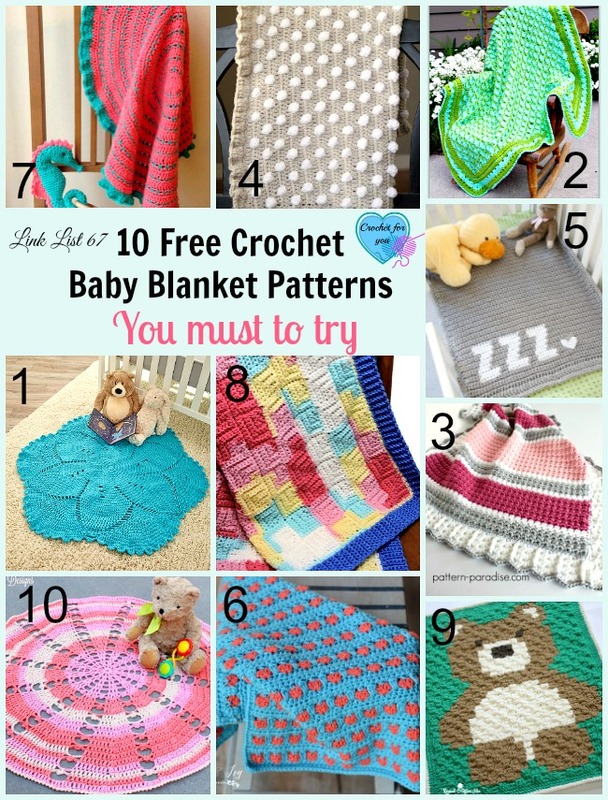 Hi Simone, Can you please tell me which pattern are you seeing not free? 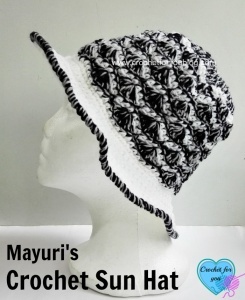 I listed here 10 free crochet pattern links for the sun hats. 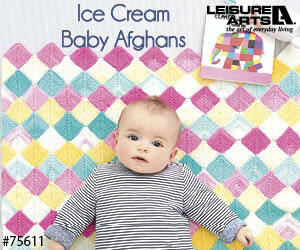 You can see the list of these patterns just below the image. 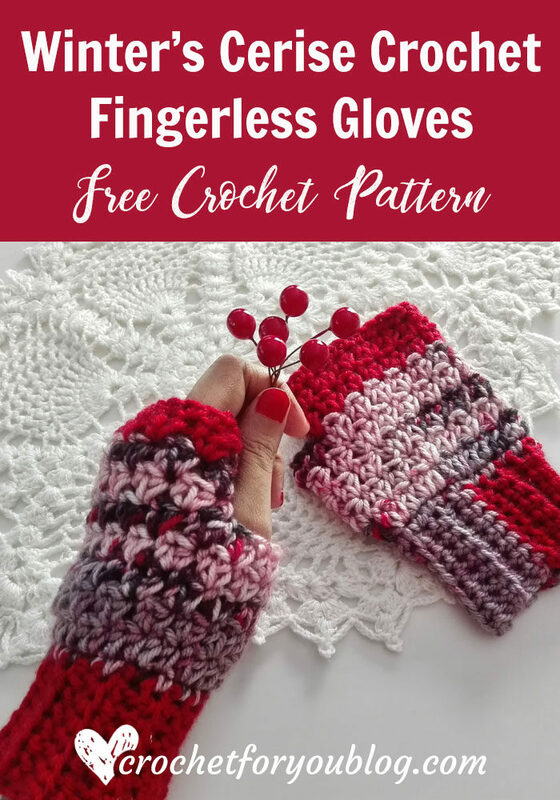 Some of these patterns may not free at this moment, it is the designer/owner decision of these crochet patterns, not me. 🙂 Thank you.